These Easy 3 Charcuterie Ideas are a delicious way to host. 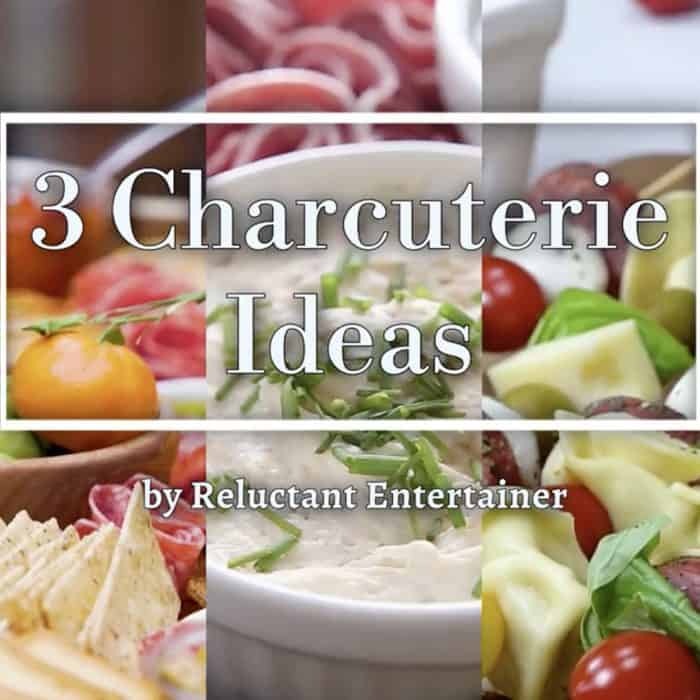 Serve an epic charcuterie board, tortellini sausage skewers appetizer, and a smoked salmon dip! 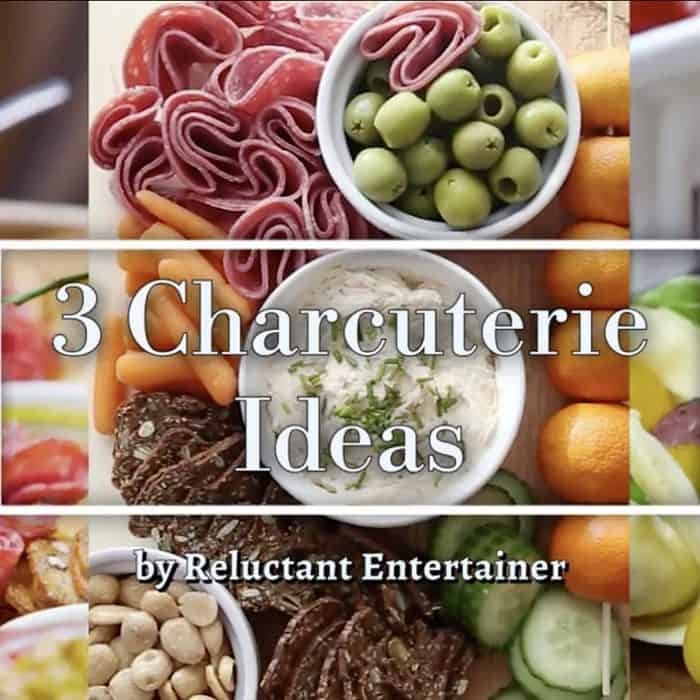 Friends, today I’m sharing 3 charcuterie ideas (watch the video), plus linking to all my favorite boards in this post. See which board interests you for the weekend or upcoming game day, Valentine’s Day, and any hosting opportunity coming up! I’m also answering some questions that readers have had regarding my boards! 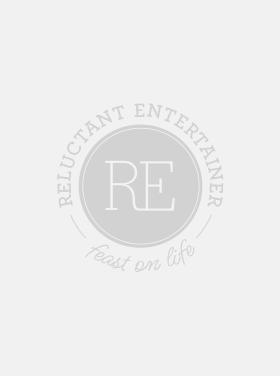 You can follow all my charcuterie/cheese board ideas by clicking the link. Also on my favorite “snack board” list is BakerMama’s Snowman Snack Board, her Birthday Dessert Board, and Pancake Board. SO FUN! 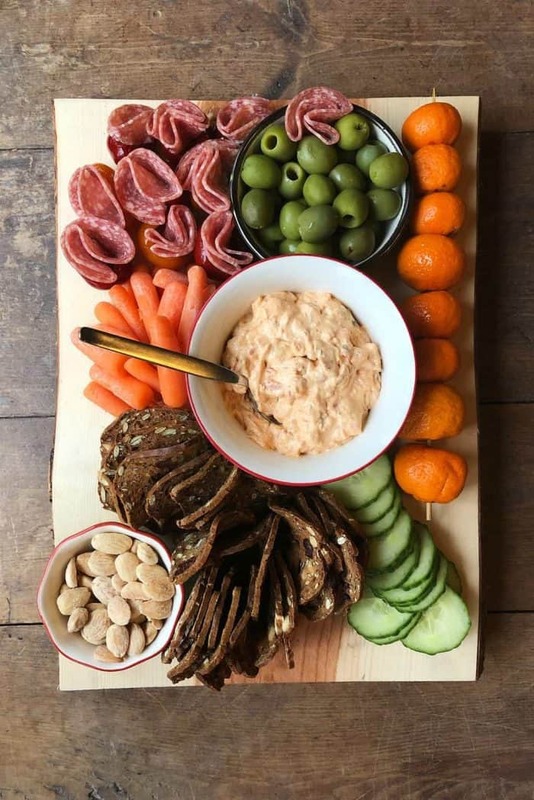 How do you serve a charcuterie board? A reader asked me yesterday about how to serve these boards. Do you set out toothpicks, small plates, napkins? We’ve always served our boards with small appetizer plates and plenty of napkins. But most foods are easy to pick up with your fingers for a quick bite! For a larger party, you definitely need small plates that guests can fill, and move on. Otherwise everyone is gathered around the board and there isn’t enough room! How long can a charcuterie board sit out? If you’re being extra-cautious, follow the USDA guidelines that recommend you toss perishable foods, including soft cheese, that have been left out at room temperature for longer than two hours. Perishable foods include soft cheese, that have been left out at room temperature for longer than two hours. Obviously I stick with this guideline more in the summer when it’s super hot outside. Where do I store my board? Above our kitcen cabinets there is a big open space. I jump on a chair and put the board up top, out of the way. But my epic wooden board is also great as a piece of furniture in a living or family room. I’ve had a few readers send me pictures – really pretty! It’s great to get double use. 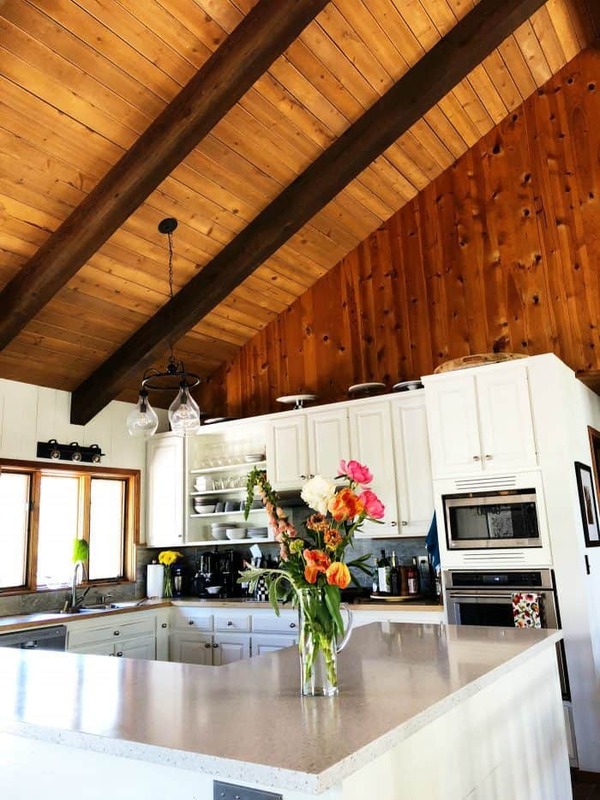 When we bought our wood board we lightly sanded it and added beeswax and mineral oil. It did not say it was “food safe” so this was the process that we took to make it food safe. After each use, whip down with a hot rag (I put a little soap on the rag). Rinse very well with hot water; dry and store. 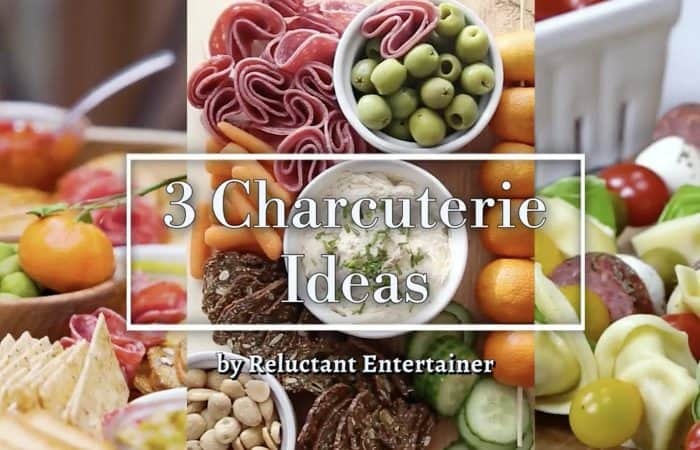 In the meantime, we love to host with an epic charcuterie board and these 3 Charcuterie Ideas today. 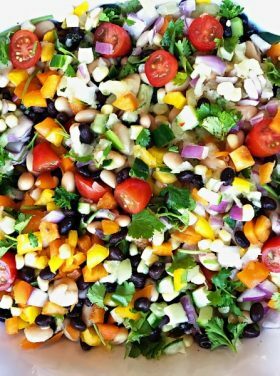 It’s great to serve for an appetizer (large group party) or just dinner. We love a charcuterie board for dinner. There’s plenty of food to graze and nosh on all the foods that you love! What is a charcuterie board? 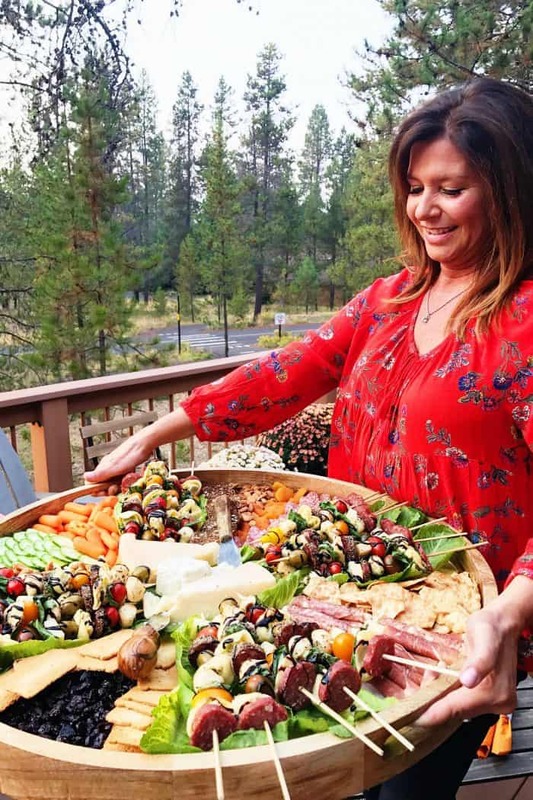 This Epic Charcuterie Board is filled with cured meats, cheeses, veggies, nuts, olives, dried fruits, crackers, and more! 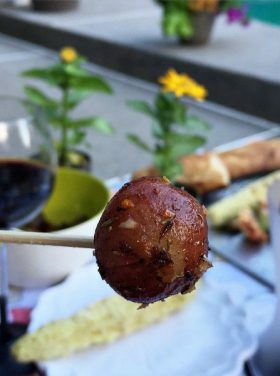 Make this Tortellini Sausage Skewers Appetizer for your next dinner party, game day party, potluck, or tailgate party! 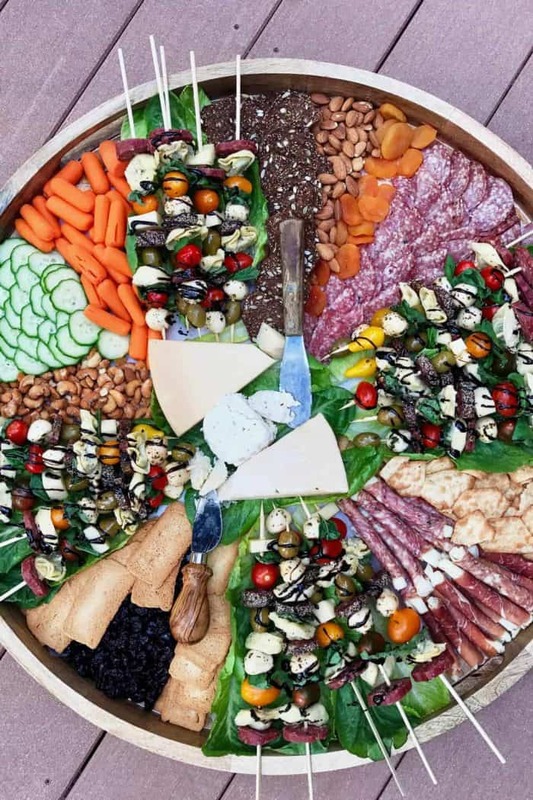 Add to a giant charcuterie board! Enjoy Smoked Salmon Dip Recipe for an any time of year snack, perfect for a holiday party or your favorite charcuterie or cheese board. Do your Kids Eat Tomatoes? I love your giant boards but what do you do with all that food? So curious. 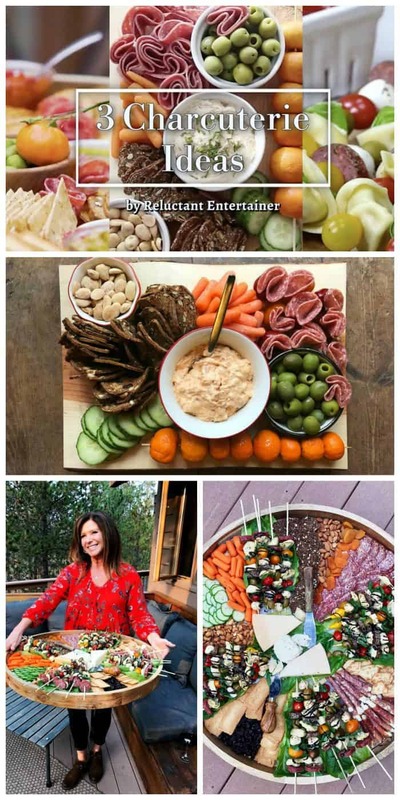 You are going to think I’m crazy, but I am dying to know what color lipstick you are wearing in your Charcuterie Board blog! The color brightens your whole face. You look lovely! Also the Smoked Salmon Dip board is amazing,too! 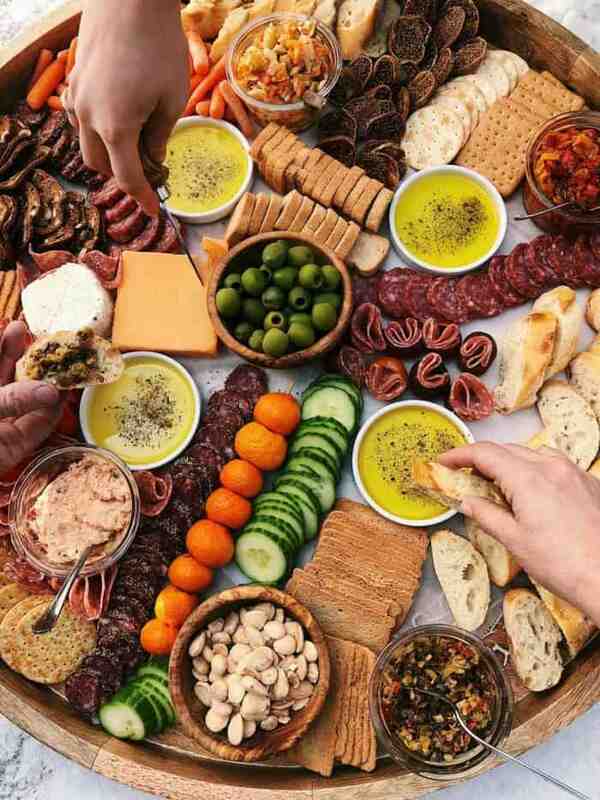 When you invite people over a serve a charcuterie board, did you mention to your guests that you would be serve snacks? Appetizers? Food? Go you just invite people over for the evening g and then have the board ready? I’m fine with inciting people over for dinner or desserts, but not sure about if I am providing s charcuterie board. Help.